ALL the results and scorers from the fifth round of the QRL U20 Hastings Deering Colts. 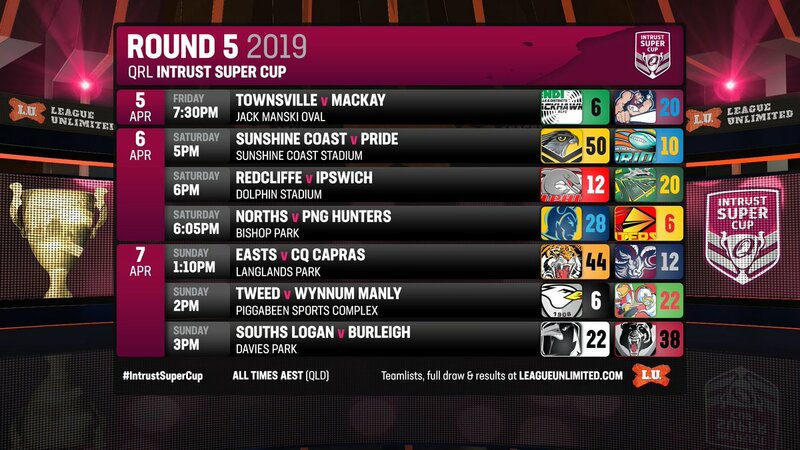 ALL the results and scorers from the fifth round of the QRL Intrust Super Cup. 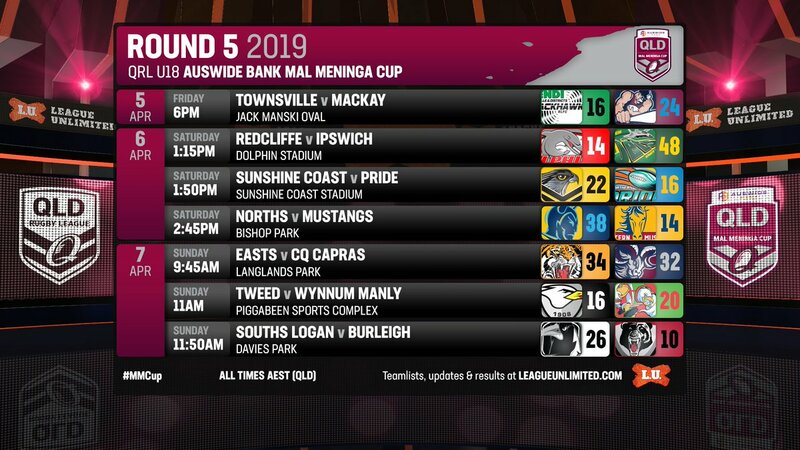 ALL the results and scorers from the fifth round of the QRL Mal Meninga Cup. 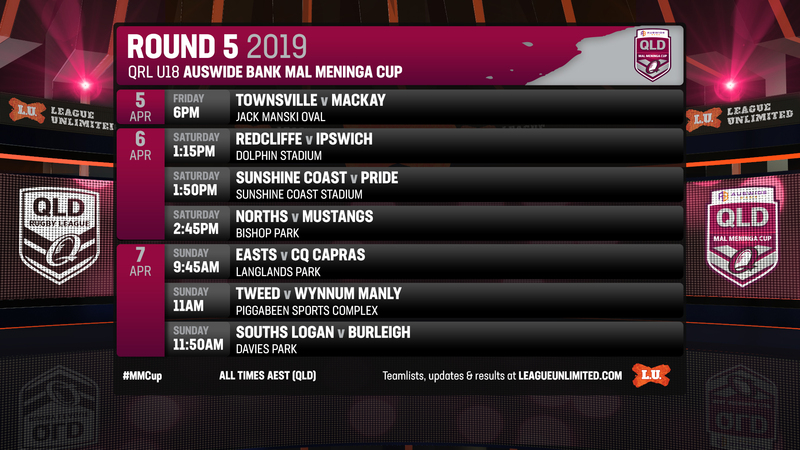 IT'S Teamlist Tuesday for Round 5 of the 2019 QRL U18 Auswide Bank Mal Meninga Cup! 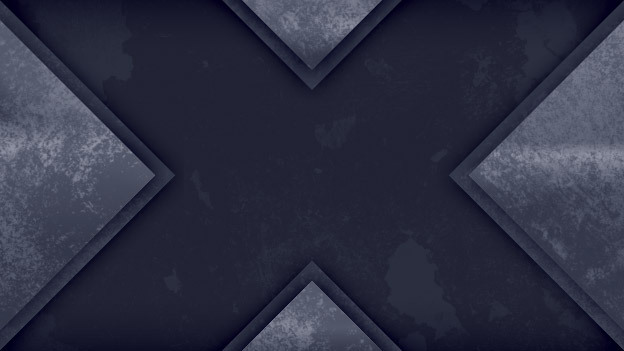 Every Tuesday, the full teams for each #MMCup round will be posted right here! IT'S Teamlist Tuesday for Round 5 of the 2019 QRL U20 Hastings Deering Colts! Every Tuesday, the full teams for each #HastingsDeeringColts round will be posted right here! 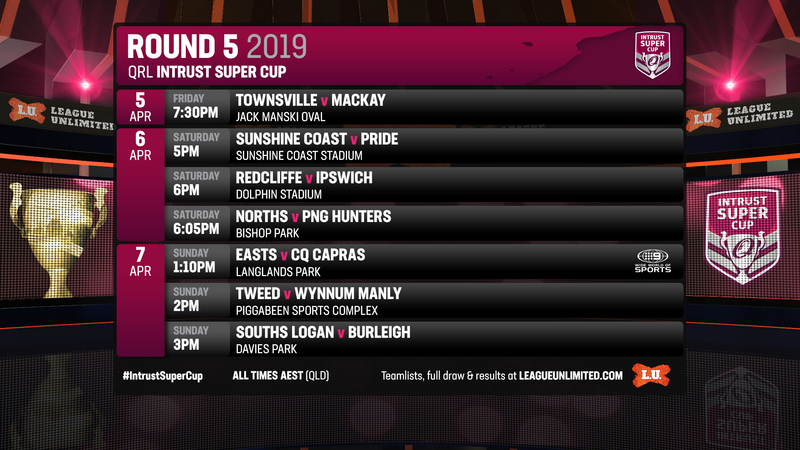 IT'S Teamlist Tuesday for Round 5 of the 2019 QRL Intrust Super Cup! Every Tuesday, the full teams for each #IntrustSuperCup round will be posted right here! 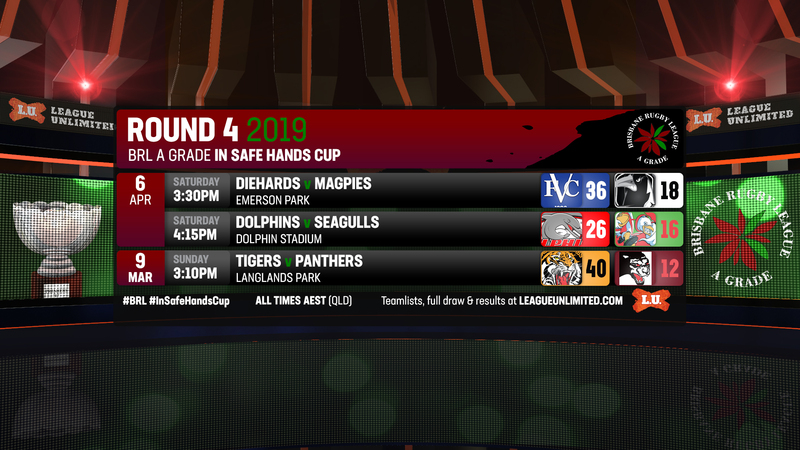 ALL the results and scorers from the third round of the BRL A Grade In Safe Hands Cup. 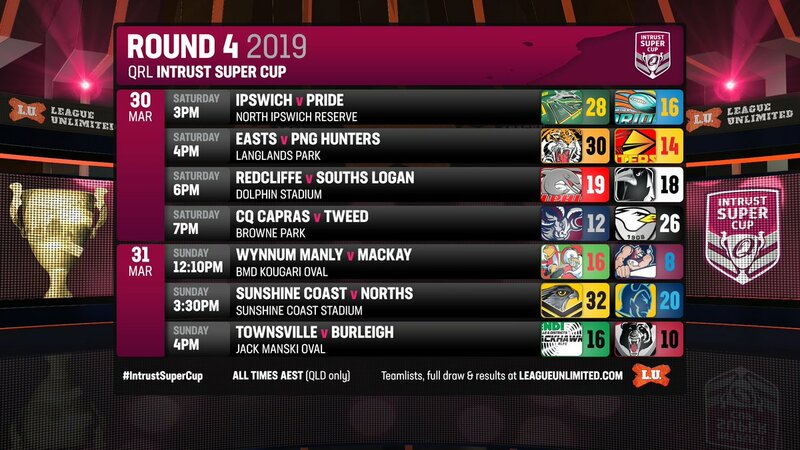 ALL the results and scorers from the fourth weekend of the QRL Intrust Super Cup. 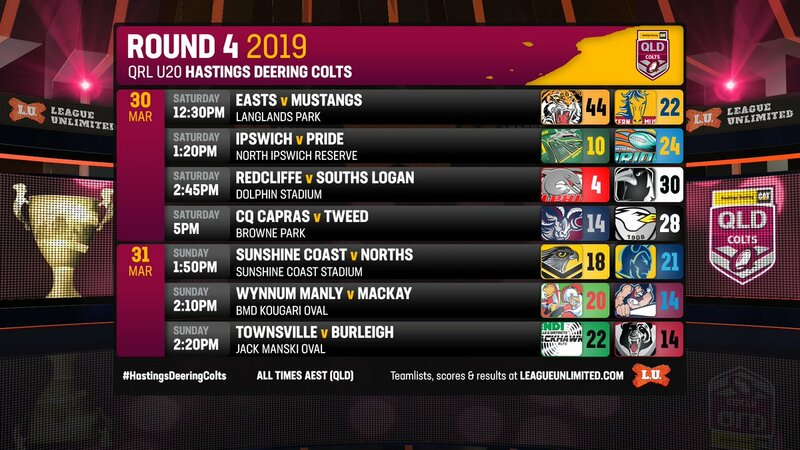 ALL the results and scorers from the QRL U20 Hastings Deering Colts fourth round.